1. 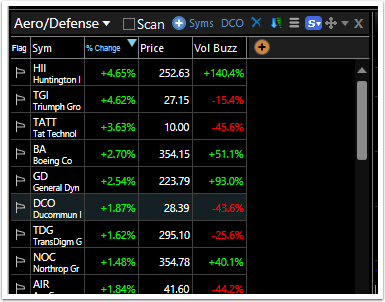 Open the Personal WatchList you would like to remove a symbol from. 2. 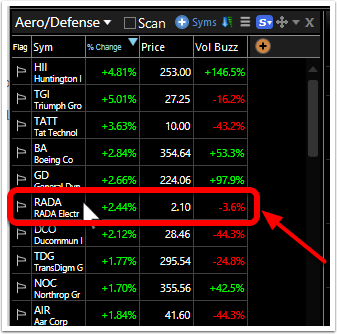 Right click on the symbol you would like to remove (We will use RADA in this example). 3. 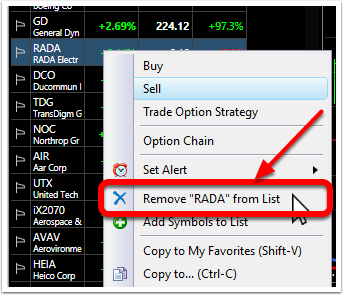 Click Remove "RADA" from List. RADA is now removed from the Personal Watchlist.